We are located in San Diego, California and provide quick, courteous customer service from reception to project estimate, to process and completion. We have great plumbers with many years of experience who are highly qualified and continually trained on new trends and systems. Our full service company assists residential and commercial customers with sewer and drain clogs, garbage disposals, water heaters, water filtration, slab leaks, leaky faucets, tub valves, gas pipes, appliance installation, pipe leak and line location and outside hose faucets. We are an excellent company. 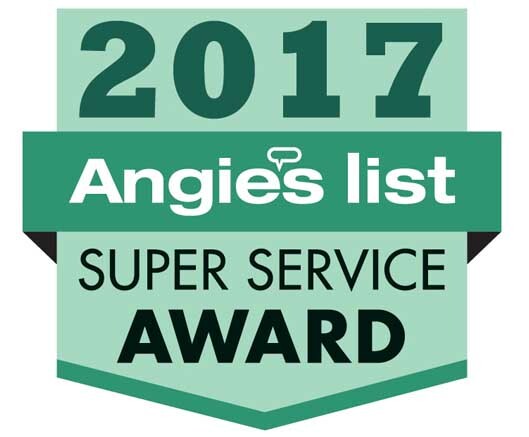 We treat our customers like we would want to be treated and many of our customers have been using our services for several years. 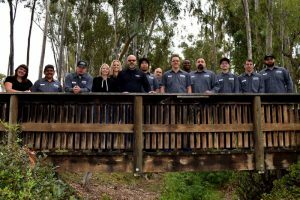 See the difference for yourself and call the Black Mountain Plumbing Team for all of your plumbing needs at 858-536-4161. 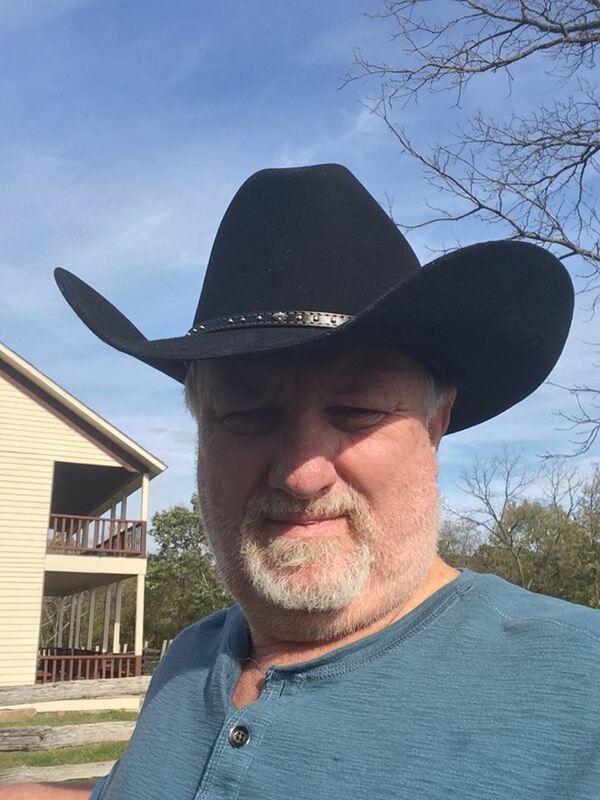 Scott’s wife for over 20 years and business partner. Anita handles accounts payable, and is our CFO. 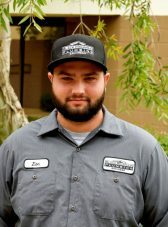 John has worked in the plumbing industry for almost 10 years. 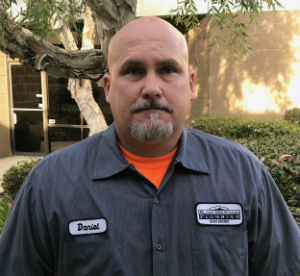 John is a very competent plumber and a specialist when it comes to tankless water heaters. When not out in the field, he coordinates the men in the field, as well as locating and ordering material. It is usually John that determines which plumber would be best for any given job. His service as a sergeant in the U.S. Army has trained him well for this position. John is also a certified Green Plumber. 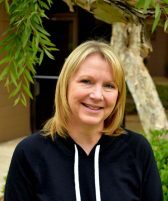 Kathy is the friendly voice you most likely will hear when you call us. 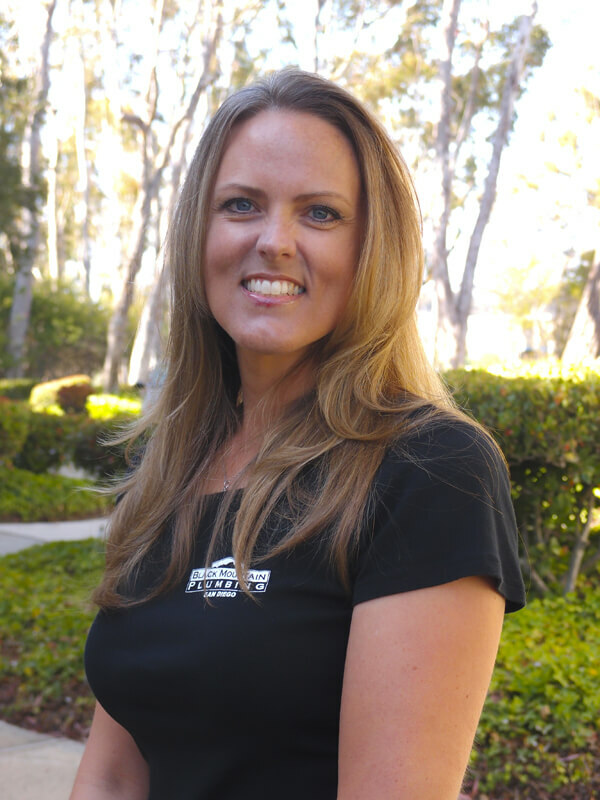 She has been a key part of our Black Mountain Plumbing team since 2003. Her duties include Accounts Receivable and Customer Service Coordinator, as well as supervising the office staff. We can depend on her to handle most anything and she does it with a smile. 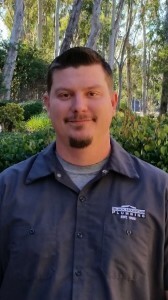 Robert has been with us over ten years and does most of our custom remodeling jobs, he has worked side by side with Scott for years and is more familiar than most with custom work. Robert finished in the top of his class and is a certified Green Plumber. 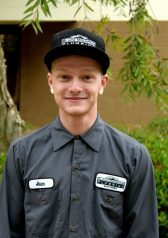 Having been on the plumbing industry for years, Adam is definitely the man for the job. He is skilled, competent and very pleasant with customers. One of our most trusted and reliable plumbers. 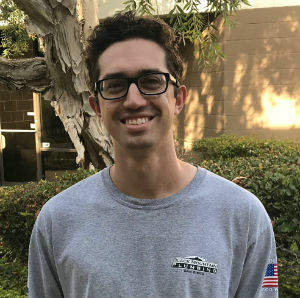 Nick has been on our team for years now. 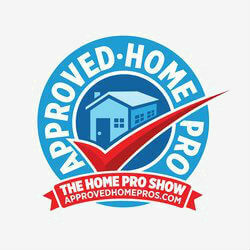 He enjoys residential and commercial home improvement works. He is a competent plumber and pleasantly enjoys attending customer needs. If it is new and technical Solomon’s eyes light up, he is still in the apprenticeship program and has finished his “Green Plumber” classes. He is curently testing very high in school. 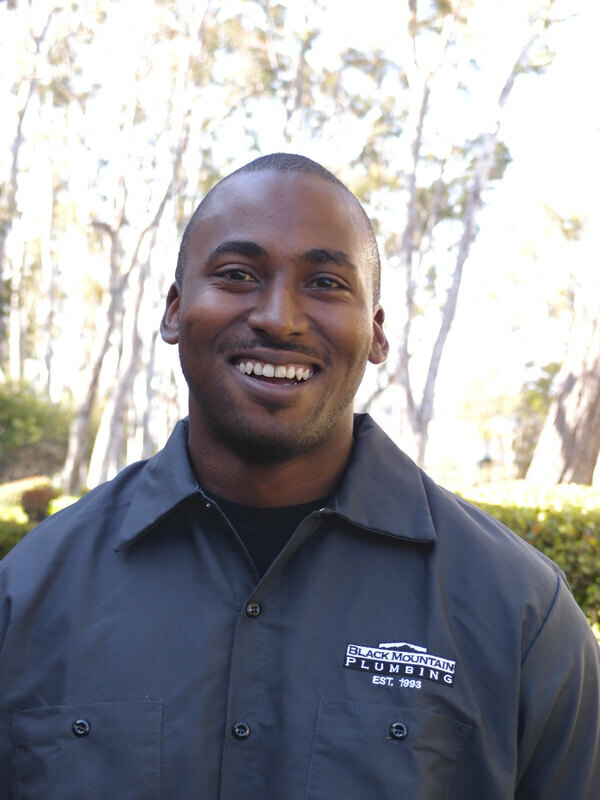 Solomon also is our in-house go to guy for vehicle repairs. 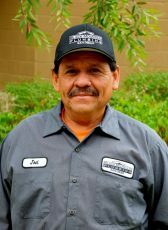 Kind-spirited, well-loved by everyone and has a heart for his co-workers, that’s what everyone will describe Joel. 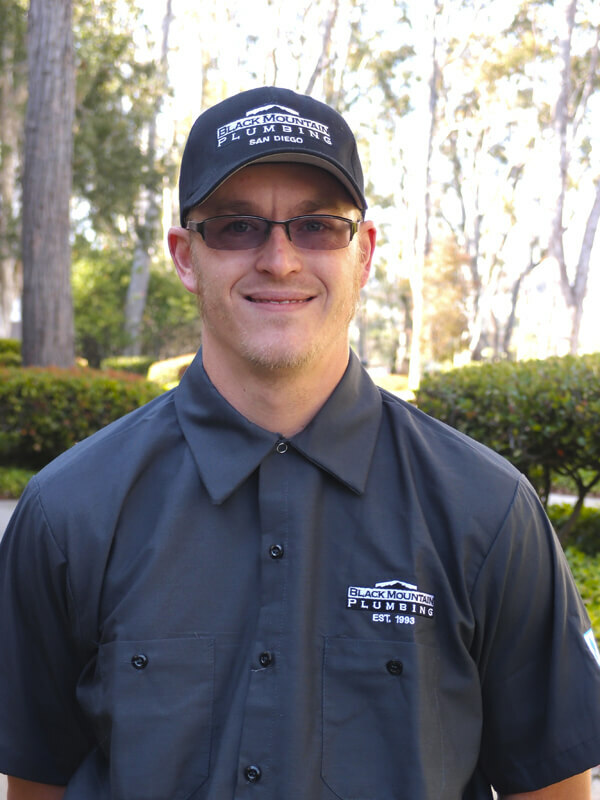 He has a deep passion for plumbing and enjoys every minute working with satisfied customers. 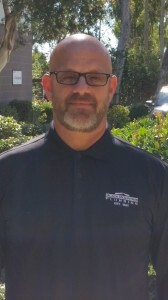 Kreg brings more than 25 years of small business marketing experience to the Black Mountain Plumbing team. Kreg, handles the marketing and advertising for us. He is a specialist in online marketing and social media and is certified in Google Enhanced and Google Ad Words. 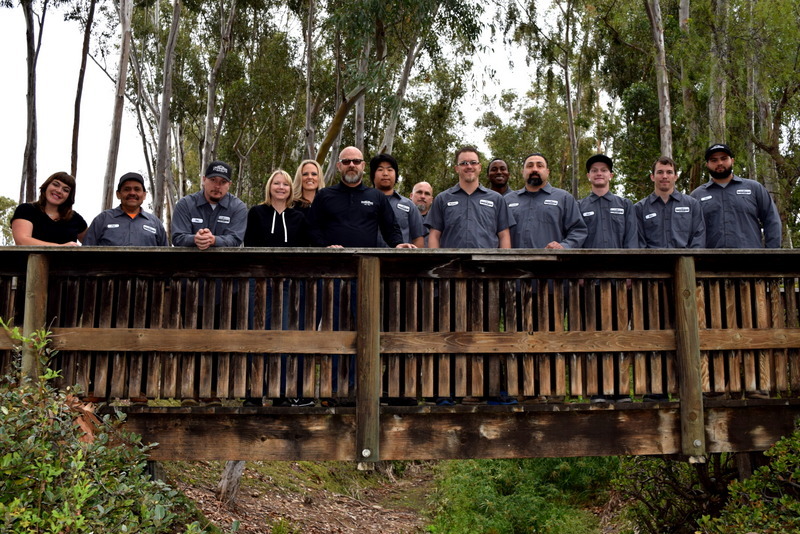 For more information on the Black Mountain Plumbing Team visit us on Facebook.